It looks like Task Force X has lost one of its biggest stars for The Suicide Squad. 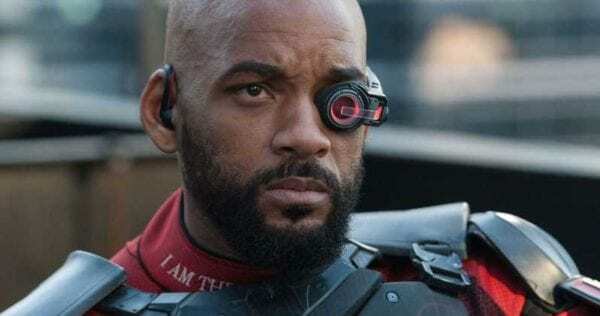 Variety has revealed that Will Smith, who played notorious assassin Floyd Lawson, aka Deadshot, in Suicide Squad, will not be returning for James Gunn’s (Guardians of the Galaxy) sequel. The decision seems to have revolved around a conflicting schedule for Smith, forcing him to exit the project. 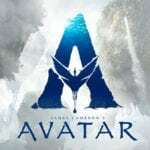 Though the outlet notes that Warner Bros. wanted to try and keep its main stars from the first film, being Smith and Margot Robbie, it could not be worked out and both WB and Smith parted ways amicably. 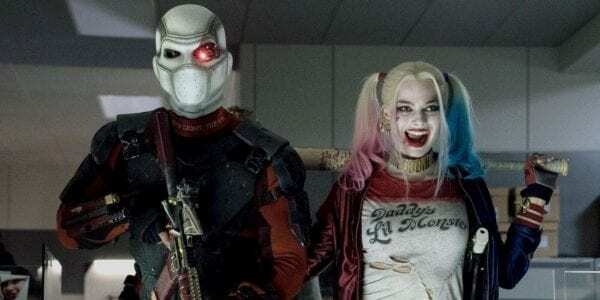 WB and Gunn haven’t revealed which stars or characters they would like to keep for the sequel, though Gunn is said to be “taking the franchise in a new direction with a mostly all-new cast of characters and actors.” This isn’t too surprising as Task Force X, better known as the Suicide Squad, is a revolving door of teammates that adds or removes members every few years in the pages of DC’s comics. Deadshot, however, has been a fairly constant member of the team for the past several years. This news follows rumours that Margot Robbie would not be returning as Harley Quinn for the film either, though those reports have seen been refuted and she will reportedly reprise for the role for The Suicide Squad. Whether or not this is the case, fans will still see Robbie as Harley again in Birds of Prey (And the Fantabulous Emancipation of One Harley Quinn), which is currently filming. Once that film wraps production, Robbie will presumably then move onto The Suicide Squad if Harley will indeed be in the film. Gunn, who is writing the script as well as directing, is hoping to be ready for production on the film by the fall. The Suicide Squad will be released on August 6th, 2021.